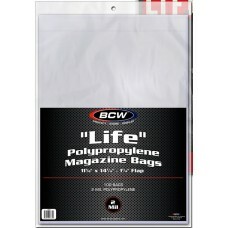 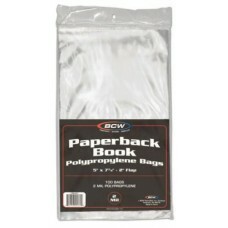 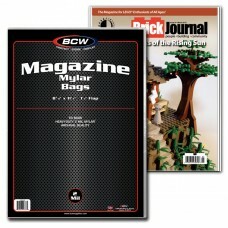 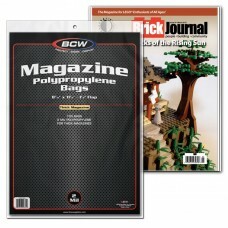 BCW Magazine Bags are made of Acid Free, Archival Safe Polypropylene. 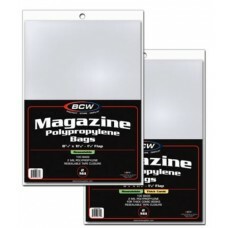 They come in standard and thick sizes to accomodate various thicknesses of magazines. 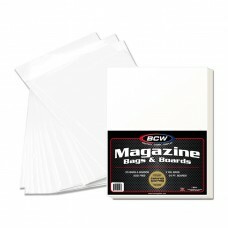 Use with BCW Backer Boards - available separately - to safely protect and store your magazines for years.